Senior Constable – appointed ? ? ? Born: ? ? 1980 – 81? Passed away peacefully on 30/3/2019. Beloved daughter and sister of Gaille & Dennis, Karen & David and Jacqui & Rod. Much loved ‘Aunty Al’ of her nieces and nephews. A fierce and fun-loving friend of many. 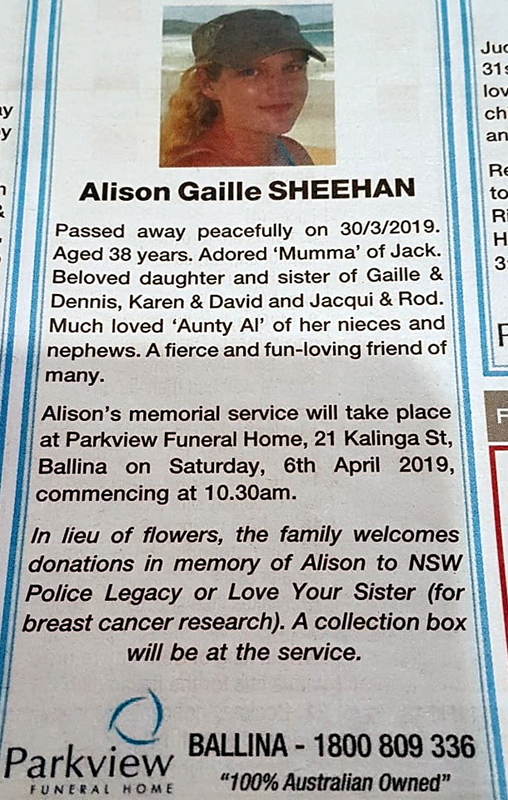 Alison’s memorial service will take place at Parkview Funeral Home, 21 Kalinga St, Ballina on Saturday, 6th April 2019, commencing at 10.30am. 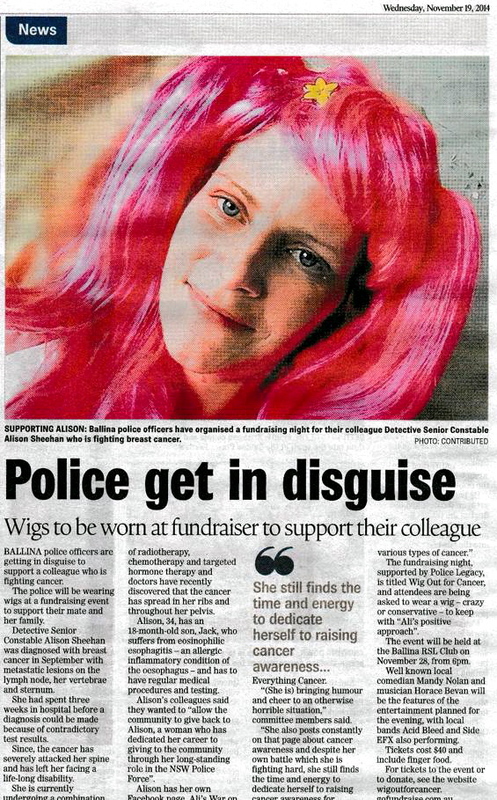 In lieu of flowers, the family welcomes donations in memory of Alison to NSW Police Legacy or Love Your Sister (for breast cancer research). A collection box will be at the service. In loving memory of …. Ali Shee…. Passed away peacefully. Adored ‘Mumma’, Beloved daughter and sister. Much loved ‘Aunty Al’. A fierce and fun-loving friend of many. 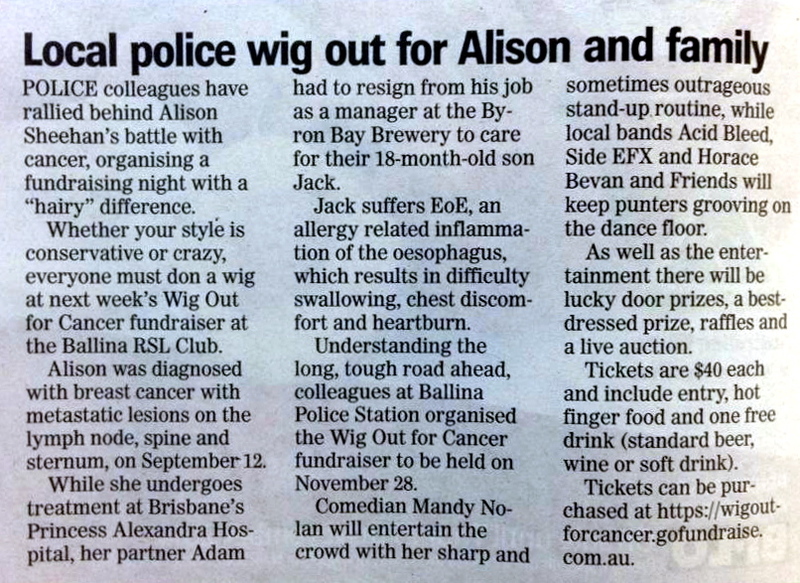 In lieu of flowers, the family welcomes donations in memory of Alison to NSW Police Legacy or Love Your Sister (for breast cancer research). A collection box will be at the service. 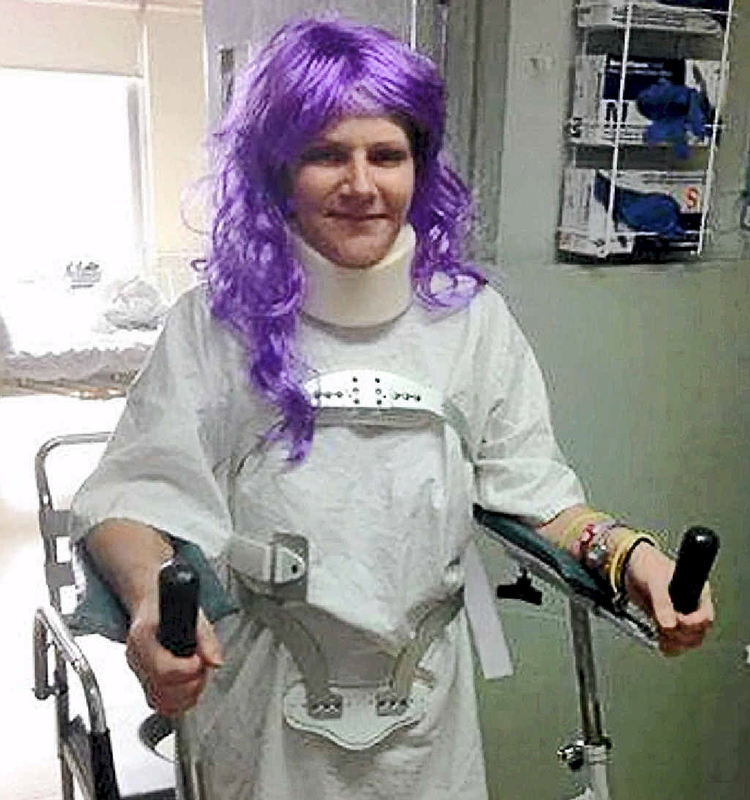 WHEN Alison Sheehan went to her GP complaining of back pain following a freak fall at home several weeks before, the last thing she expected was a cancer diagnosis. 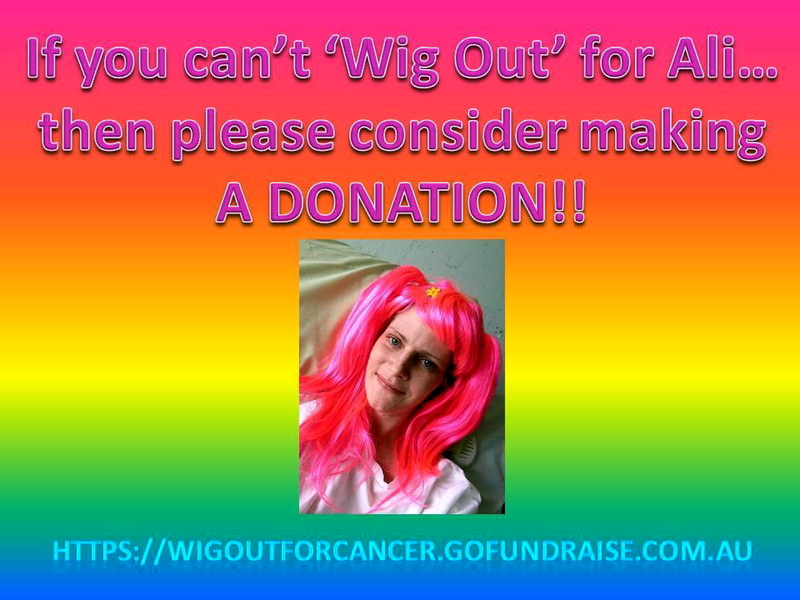 But this is the cruel reality facing the 33-year-old mother of one, detective, and children’s cancer fundraising champion. 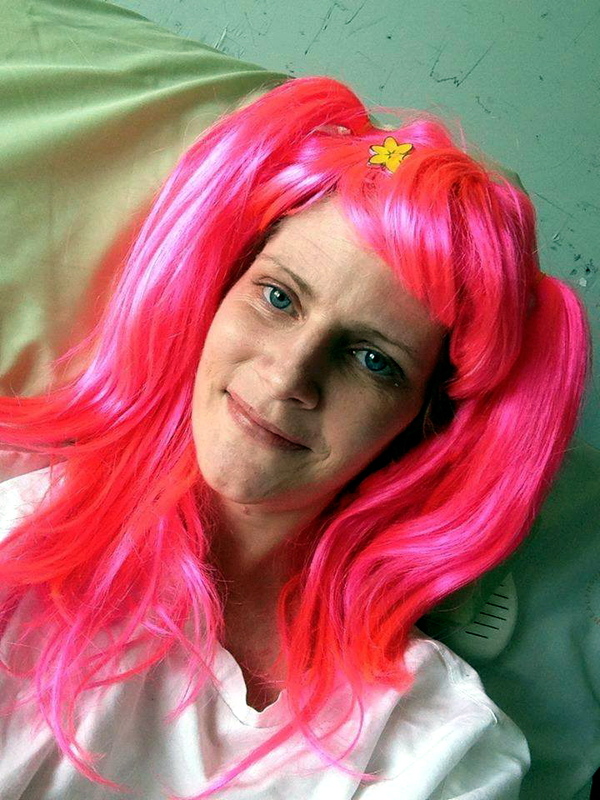 “She had a number of tests and eventually they diagnosed her with breast cancer and, unfortunately, the legions had spread to her spine and lymph nodes,” friend and colleague Donna Tutt said. 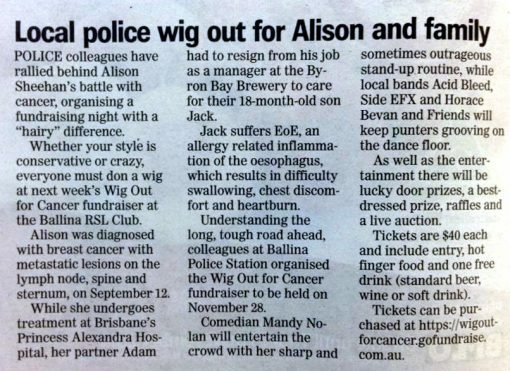 While Ms Sheehan undergoes treatment at Brisbane’s Princess Alexandra hospital, her partner Adam had to resign from his job as a manager at the Byron Bay Brewery to care for 18-month-old Jack, who suffers EoE, an allergy related inflammation of the oesophagus, which results in difficulty swallowing, chest discomfort and heartburn. A regular fundraiser for children’s cancer sufferers in the region, earlier this year, Ms Sheehan helped raise money for Jacob Mercy-Ireland who has osteosarcoma. A former constable with Lismore PCYC, Ms Sheehan did a lot of work with youth from the Lismore region before she was transferred to the ranks of Byron Bay detectives two years ago. 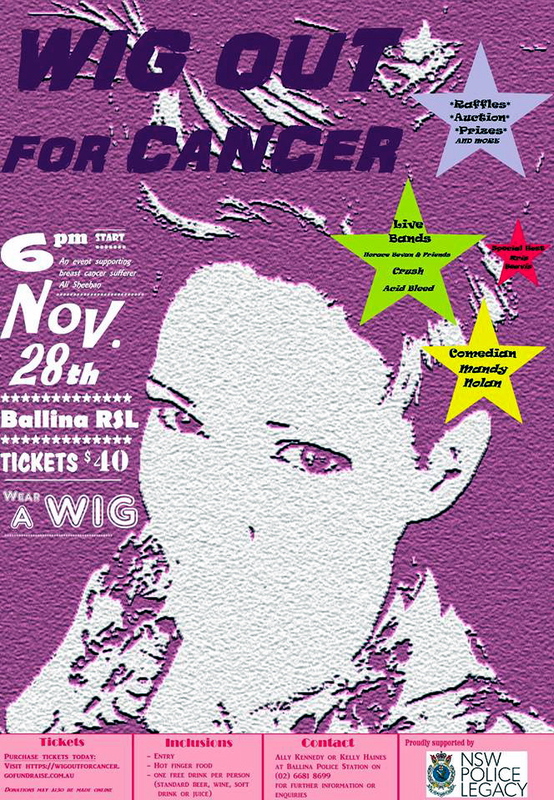 To support Ms Sheehan and her fight against cancer, Ms Tutt has organised the Paddle for Ali, on October 26. An event safety briefing will be held at 9.30am, with the paddle to start at 10am. On arrival at Banner Park, a barbecue and raffle will be held, with all proceeds going toward Ms Sheehan’s fundraising campaign. People who are unable to paddle can still donate at any Westpac branch.